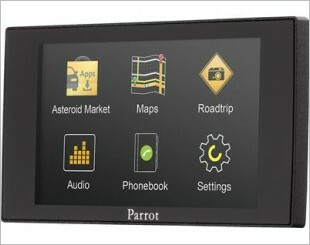 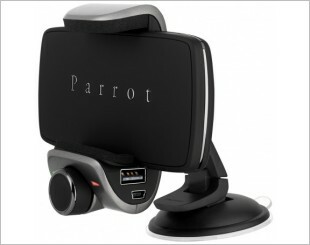 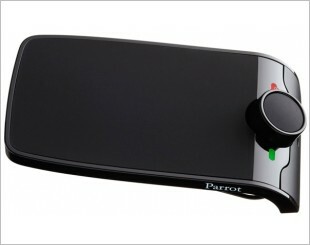 The Parrot ASTEROID Tablet is a complete entertainment package, combining Bluetooth Hands-free System, music connectivity and connected apps. 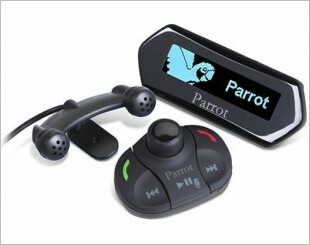 Bluetooth Car Kit comes with remote control, USB, iPod, line-in connectors, phone book and voice control. 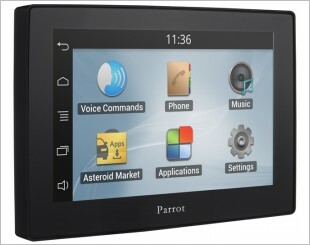 Includes voice-command interface and useful phonebook-syncing feature. 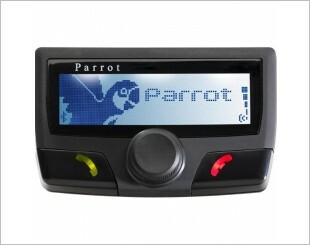 Includes features such as multi-user voice recognition, text-to-speech, phonebook synchronization and much more. 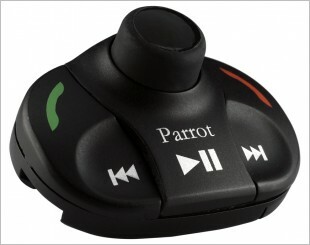 Make calls with the greatest of ease via voice recognition and the browser button - a Bluetooth handsfree car kit which installs in every car. 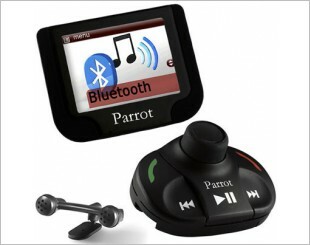 A bluetooth car kit with A2DP MP3 music streaming, phone book sync, DSP and RF remote control. 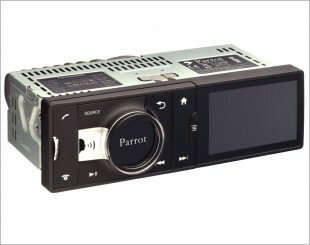 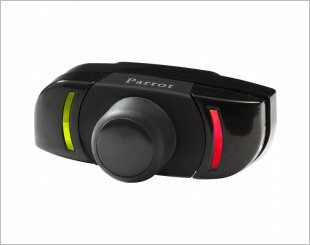 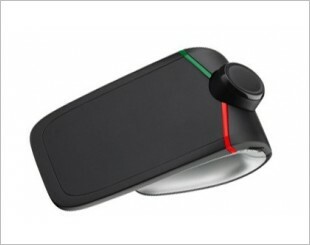 Comes with wireless remote control, all the connectors for any type of music and much more. 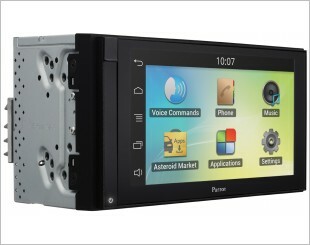 Comes with Internet connectivity, geolocation, 3 sets of pre-outs, built in 4x55W Mosfet amplifier and many more.